Have you been inspired the Art Sale event? Don’t feel afraid to give drawing a go, it’s one of the most accessible types of art – all you need is a pencil, paper and a couple of great drawing tips to get you on your way! This tutorial from Rapid Fire Art » shows you how to draw realistic-looking lips in only 10 steps – amazing! Lauren Hoyal » shows how you can use more than just pencils to draw, creating amazing canvases like these using three different shades of paint pen. I Draw Girls » keeps it wild with this tutorial on how to draw the king of the jungle – in various different poses! Want to draw realistic eyes? Check out this fantastic step by step guide from Rapid Fire Art », which takes you through what detail you need to add in and when/where, taking the daunting out of drawing! Feeling daunted by the idea of classical drawing? Get outside of the boundaries by having a go at a Zentangle drawing – Felicity French » takes you through how to draw a true zentangle for yourself. 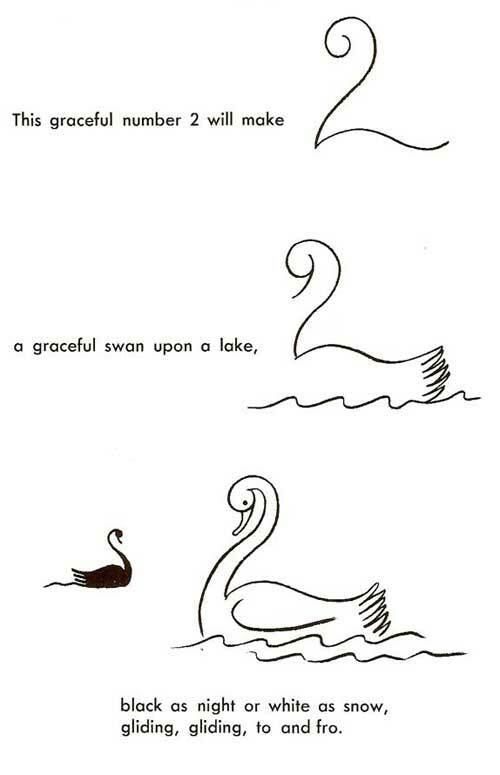 Discover a sneaky trick for drawing a cartoon swan in no time at all, with this handy cheat sheet from How To Draw It »! 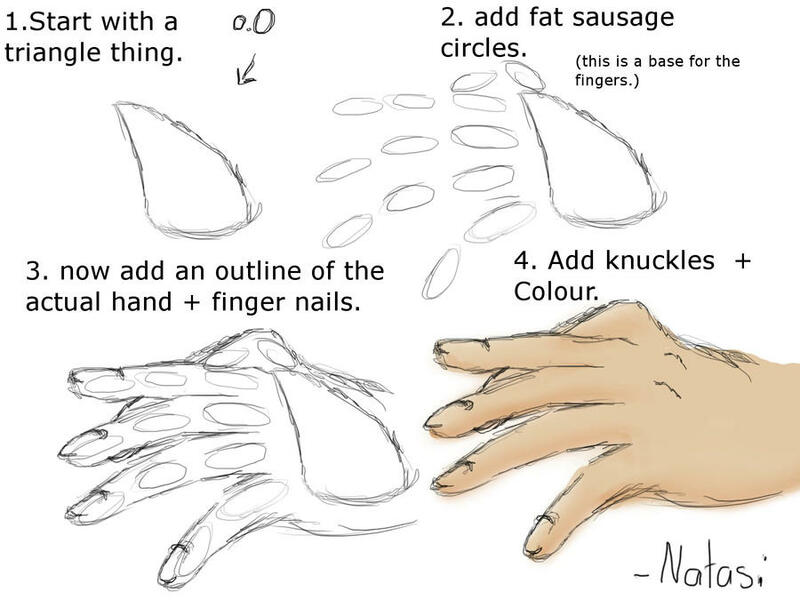 Learn how to draw one of the trickier body parts, hands, with this clever tip from Natasi Chan ». If you want to practice drawing portraits of people, this tutorial from Rapid Fire Art » is invaluable – it tells you all about how to create texture, volume and style! Drawing How to Draw » offer this amazing hack for drawing hugging subjects, which means a lot less time getting angry at angles that don’t work, and a lot more time spent filling in the fine detail! If still life is more your thing, Rosa Roberts » offers loads of great advice on how to capture the basic elements of your object, as well as how to use charcoal. 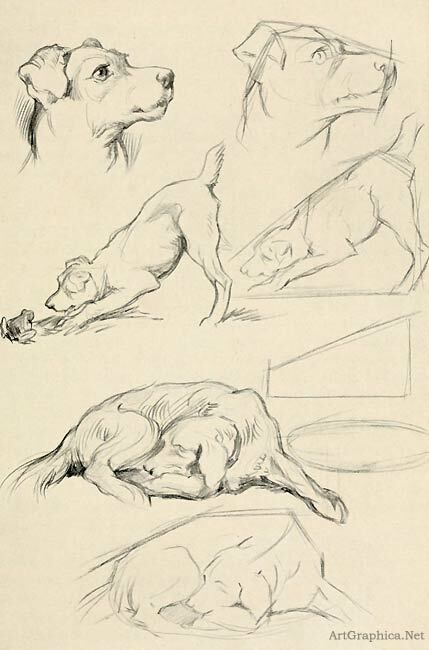 Looking to draw your favourite furry friend? 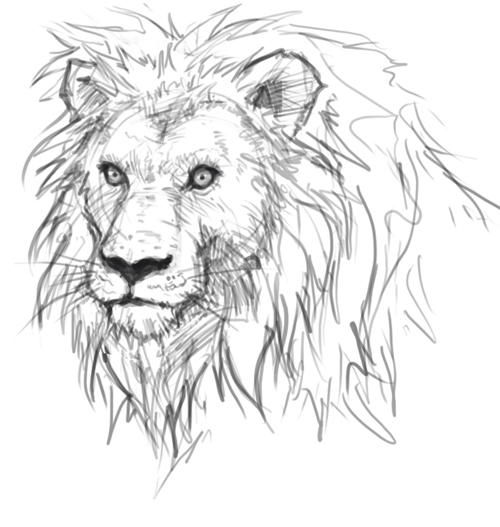 Discover how with this extensive tutorial from Art Graphica », which has loads of great tips for when to draw and how to get started drawing animals. 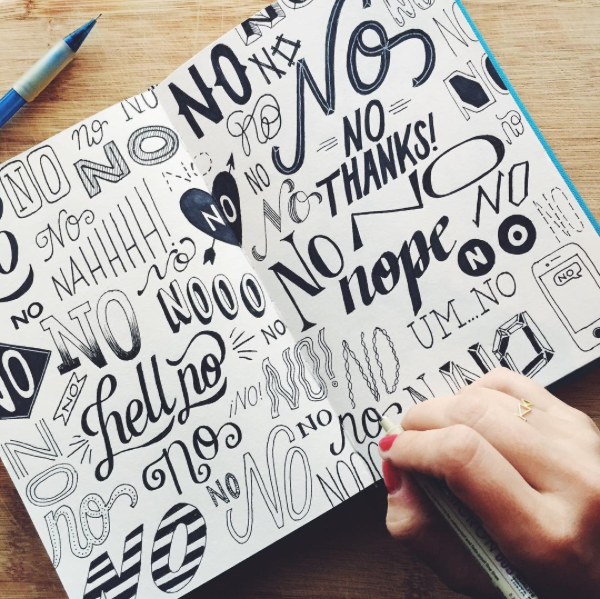 Hand lettering is super hot right now, so if this is more your kinda thing than humans and animals, check out some tops tips from Creative Live Blog » on how to get started, including which mediums to use. Noses are definitely in the running as one of the hardest facial features to make look realistic when you’re just starting – take some tips from Rapid Fire Art », who show you how to get from nothing to nose, in no time at all!